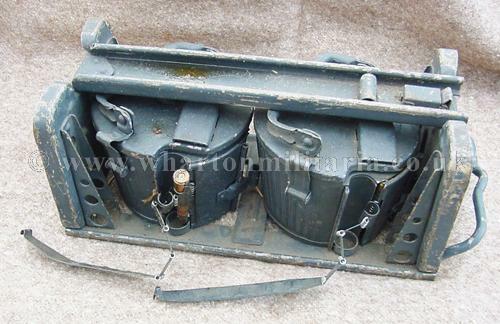 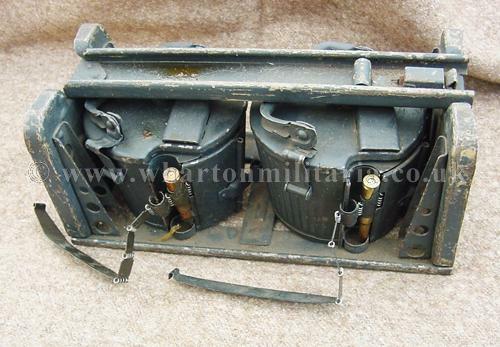 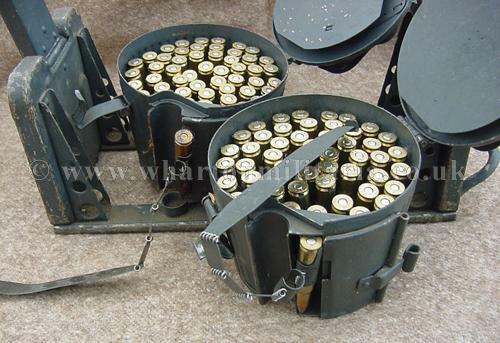 Original double ‘Gurttrommeltrager' carrying frame with two MG34 MG42 50 round belt drum magazines. 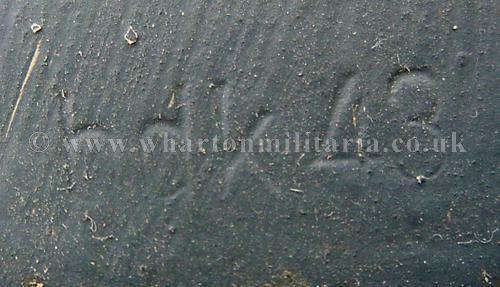 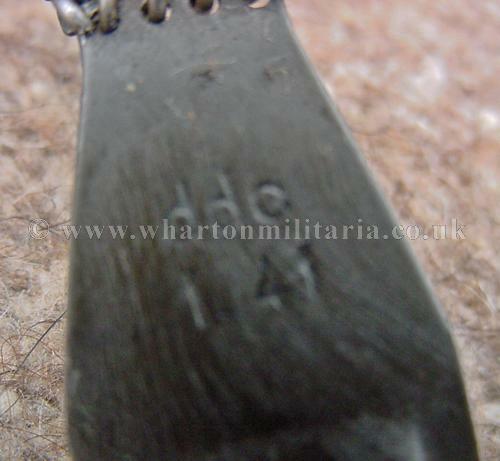 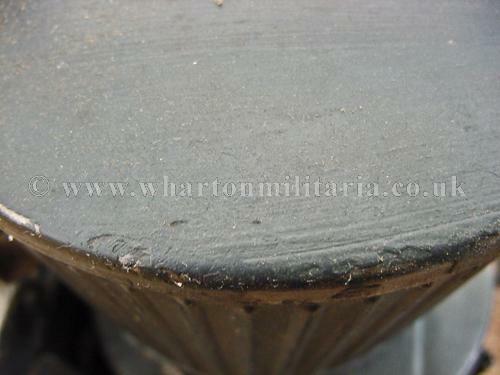 Original Wehrmact wartime paint remaining, excellent condition, wartime manufactured dated 1943. 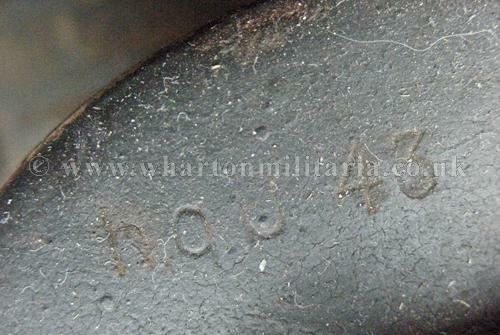 Drums are both maker marked 'hqu' and dated 1943. 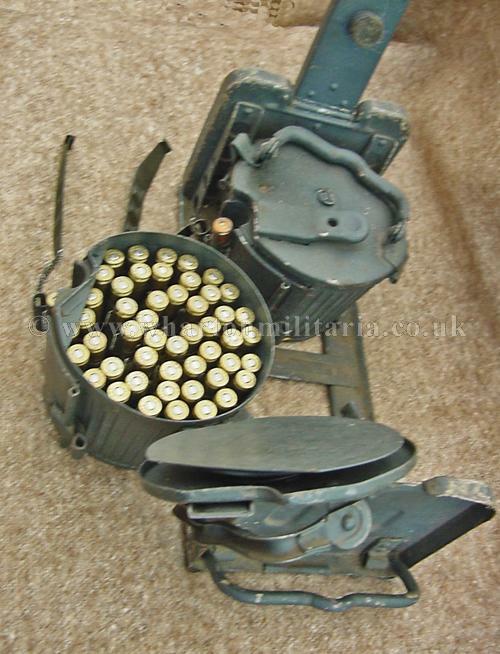 Drums clip onto the side of the MG34 and MG42. 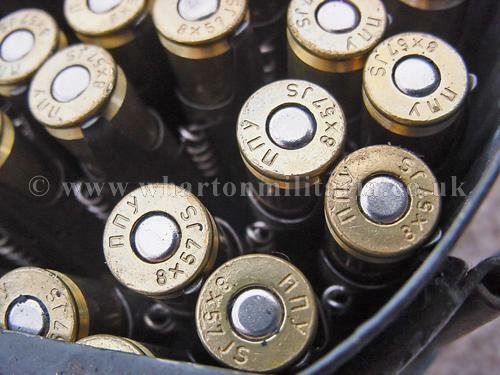 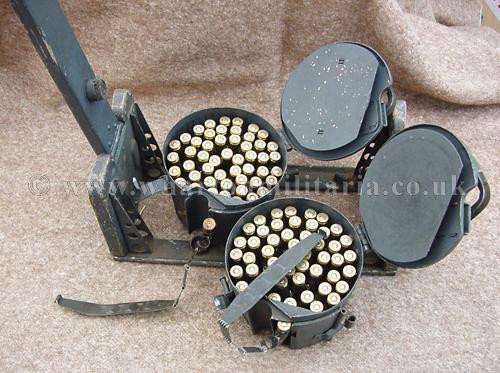 Drums shown with 2 belts of bullets and dated starter tabs, available seperate if wanted.